vCloud Director 5.5 has been updated with changes to the Content Catalog, vApp provisioning and lifecycle management process, an improved OVF import/export function and new browser support including Mac OS. The vCloud Director Virtual Appliance is still only to be used for PoC and Eval use for simple deployment and setup. With the appliance you can choose to use an internal/embedded database or an external MS SQL or Oracle database. Hopefully the appliance is extended in the future to be the default deployment solution in some highly available way or maybe even merged with vCenter. vCD is still a standalone web client, not integrated as an extension to the vSphere Web Client. There are contextual shortcuts to help you navigate between the two. I don’t actually think that vCD in the future will become an extension to the vSphere Web Client but the admin functionalities of vCenter and vCloud Director will merge into a single appliance but this is just speculation. There have been multiple enhancements to the Content Catalog, you can now limit access to shared catalogs. Catalogs can be shared to individual vCD Organisations without having to be shared to all Organisations. Catalogs can also be published allowing users from other vCloud Director deployments to subscribe to and share vApp templates. Shared catalogs can be synchronised either on-demand or scheduled at specific times. 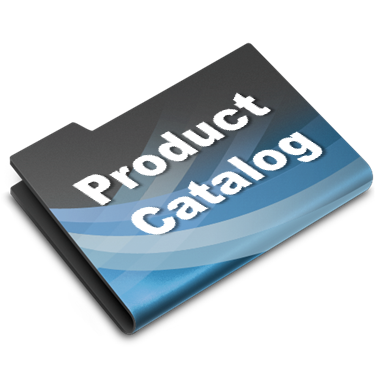 Published catalogs are now pre-exported to the vCloud Director spool area. This significantly reduces the time to transfer catalog items to the subscriber. File consistency checks have also been added between publisher and subscriber. HTTPS is used by default to transfer data to the subscriber side but since catalog data is now pre-exported to the well-known spool area, you can optionally choose to use other transfer protocols to transfer the catalog content. When subscribing to a large public catalog over a slow link, you can also choose to disable the auto-downloading of the content when subscribing to the catalog so metadata information is downloaded about each catalog item. 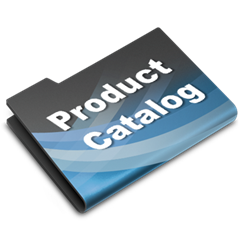 Users can then pick the specific items to manually download the full payload of the catalog item just before instantiating it. You can now upload any content type to the Catalog. You are no longer limited to just ISOs and OVF templates so can upload anything such as scripts to a catalog. Simple versioning has been added to help with tracking updates to individual catalog items more effectively. 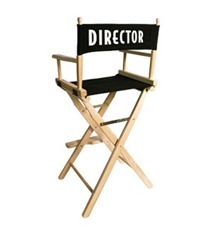 vCloud Director will always return the latest version of the catalog item. Subscribing Catalogs will also get updated with the latest version of catalog items when they synchronise with the Publishing Catalog. vCloud Director now lets you use external storage and turn your content stored on a web server into a catalog. You can host files on this external storage and make them available to vCloud Director users as a remote catalog. You can now configure CPU settings and customise the number of virtual CPUs, number of cores per socket, as well as the number of sockets for individual VMs. When deploying new vApps from templates you can now now customise the hardware and modify the CPU, memory, and disk settings. Guest customization settings are now editable from within the vApp template. You can now add, remove, and extend virtual disks for running virtual machines. Virtual NICs can be added and removed from running virtual machines. You can also modify network connections for running virtual machines. You can now clone running vApps including the memory state of the virtual machines. These cloned vApps can also be added to the Content Catalog. vApps can now be instantiated in a Virtual Data Center directly from an OVF file. OVF files no longer need to be uploaded to the Content Catalog before being used to provision vApps. Deployed vApps and vApp templates can now be exported directly to an OVF file. Interrupted OVF transfers can now be resumed as opposed to having to restart the transfer from scratch. You can now access the vCD Web UI including the VM remote console (using HTML5) on a Mac using Firefox and Google Chrome. There is however no local device support to mount and unmount CDROMs from the console or copy and paste from the clipboard. Google Chrome is also now supported on Windows and Linux.